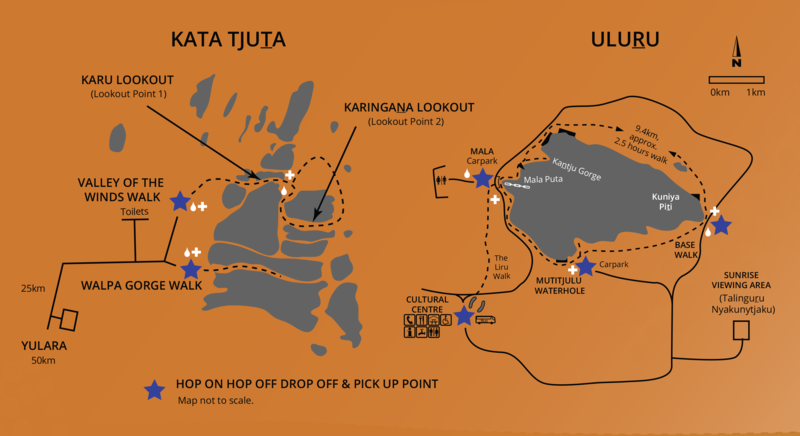 Here you will find timetables for the Uluru Hop On Hop Off organised by month. You can download those timetables and check what times the shuttle buses will be at various locations around Uluru. These will help you to plan your time at Uluru. If you have a question about the timetables please contact us.